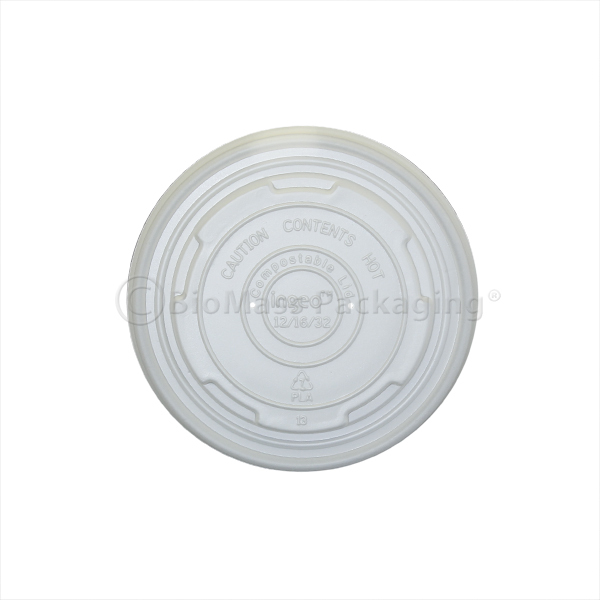 These low profile, leakproof lids are made from molded Ingeo biopolymer (PLA) and will keep the contents of the containers securly inside. 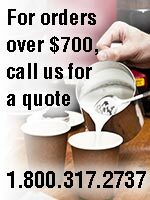 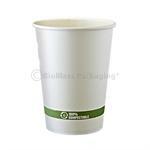 ASTM D6400 and BPI certified compostable. 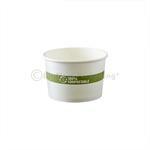 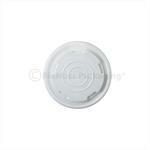 Fits the 8-oz White Soup/Food Containers (p/n 453-25108) and 6-oz Unbleached Bowl (p/n 453-22006). 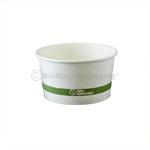 These Earth-friendly alternative to foam and plastic food containers are made with FSC certified paperboard and an Ingeo lining. 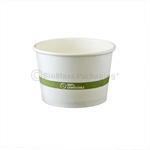 Leakproof, sturdy and suitable for a wide range of foods from frozen to hot.